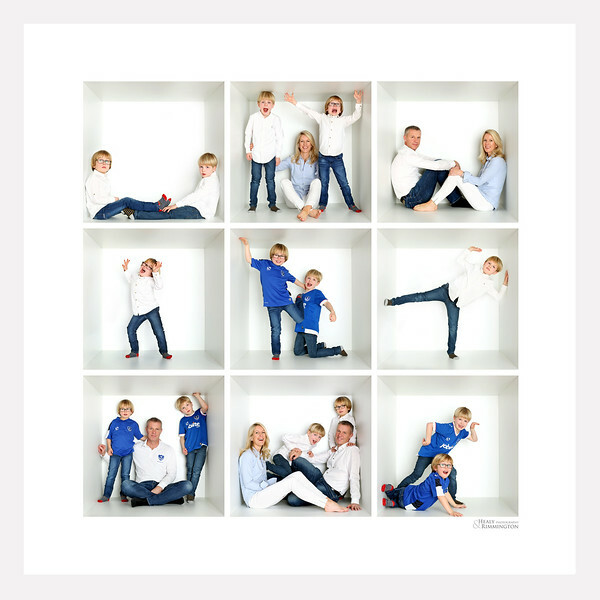 A new, unique and fun way to photograph the family. If you're looking for something a bit different then this is definitely worth a look. Jump into our Foto Box and have fun. The more the merrier. You can make it more personal when you bring along toys, props, hobbies or even the dog. A beautifully framed Foto Box looks amazing on the wall and centerpiece in any home. "What a fun time we had in the fotobox! The kids completely played up to it and had so much fun and the shots that William got were amazing and so natural! It was a super experience, and I would highly recommend it to people who want professional family photographs in a relaxed environment. Thank you so much William and Susan! X"